Multiple buildings still need repairs and renovations on the 33-acre campus. 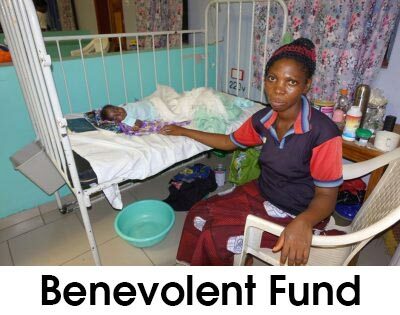 Much of the hospital equipment was outdated so is being replaced. The hospital’s sustainability into the future depends on clearly defined procedures and best operating practices. There are short and long-term opportunities available. 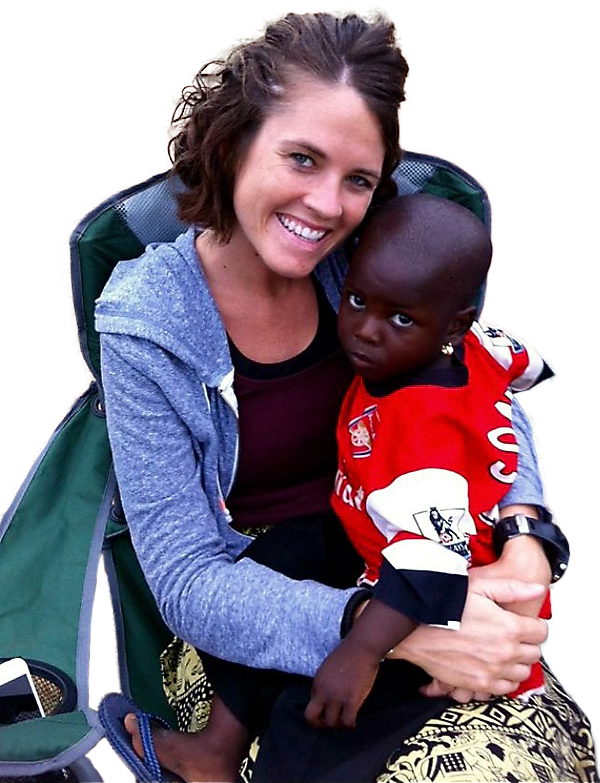 Join the team of missionaries and volunteers serving at Egbe. 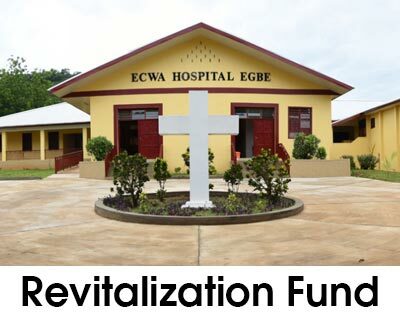 Join with the several hundred who pray daily for the Egbe Hospital Revitalization Project and its ministry to the people of this part of Nigeria. Help join us with people and organizations willing to support the project in their area of expertise. 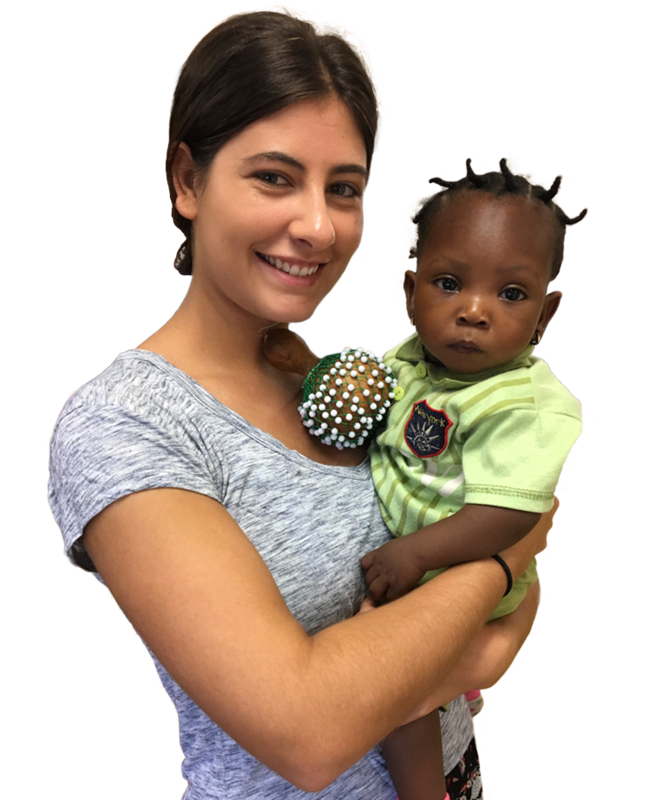 To be an advocate for Egbe Hospital simply share this incredible story with those you know and direct them to our website or have them Contact Betsie Campion Smith for more information. If you have any questions about the hospital or revitalization project, please don’t hesitate to contact us.